This class will comprehensively cover sewing, embroidery, and IQ Designer. The morning will be a lecture/demo covering sewing and embroidery. 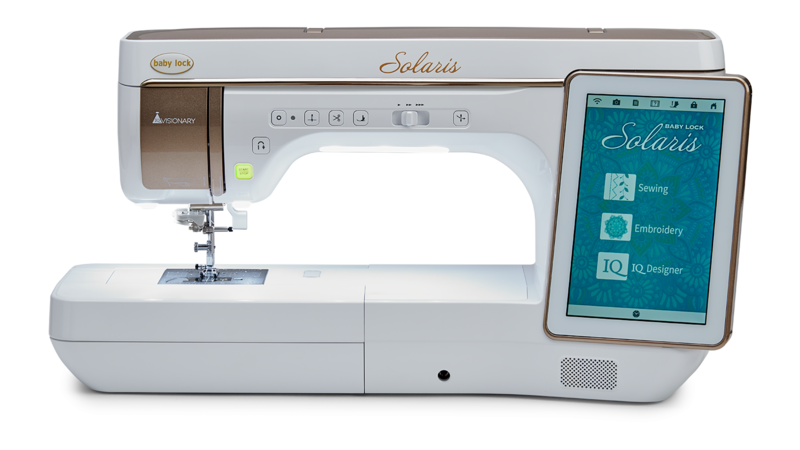 The afternoon will be a demo/hands on workshop covering embroidery and IQ Designer. It is completely optional to bring your machines for this class. You will be given detailed instruction handouts and kits for the class projects. a 5 x 7 hoop, 10.5 x 16 hoop, sewing thread, embroidery thread, and scissors.